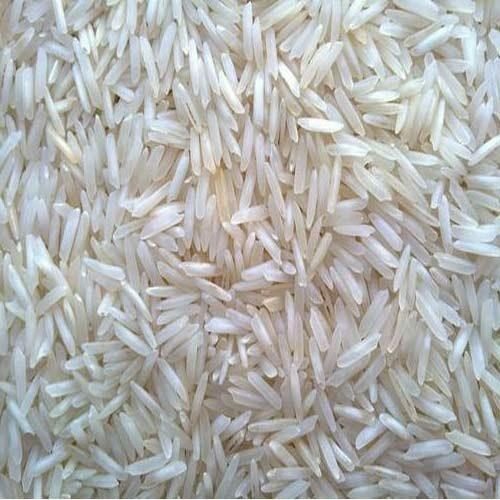 With the support of our experts and experienced procuring agents, we have been able to offer an array of 1121 Creamy Sella Basmati Rice. 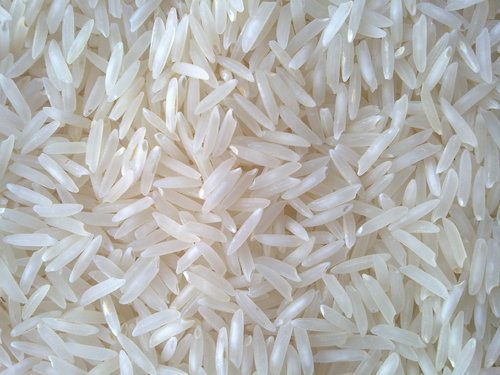 Our offered rice is cultivated by our skilled professionals using advanced method and modular technologies. 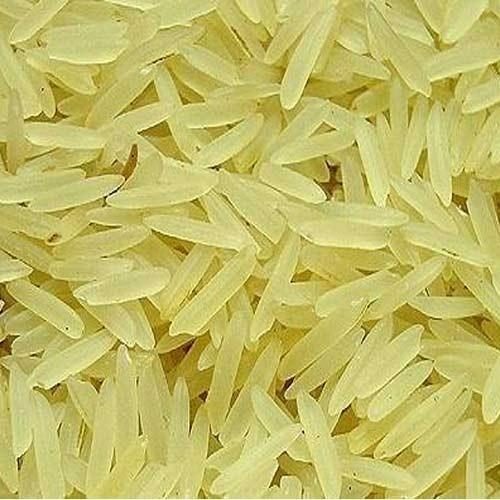 Our offered rice is used for preparing several dishes in kitchen of residential and commercial paces. 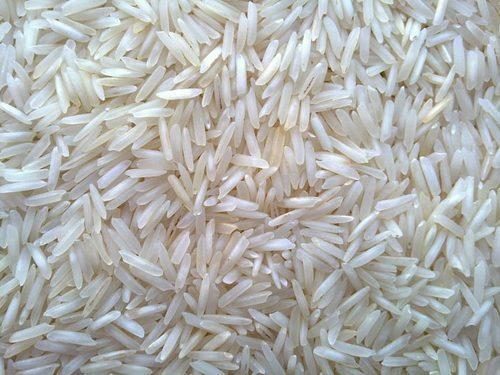 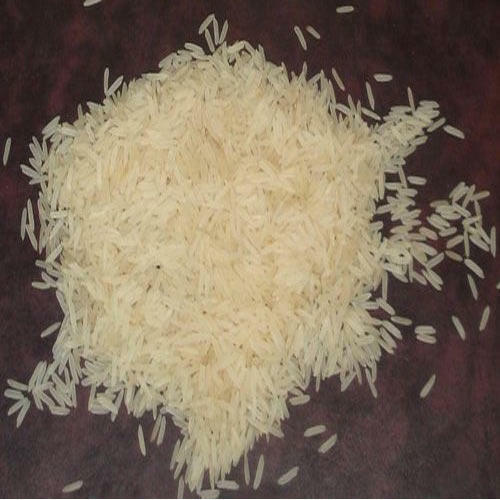 Our provided rice is highly demanded for its freshness, purity and long shelf life.